Since last few days, we have been hearing about that Samsung will launch its three new Galaxy devices early next year. 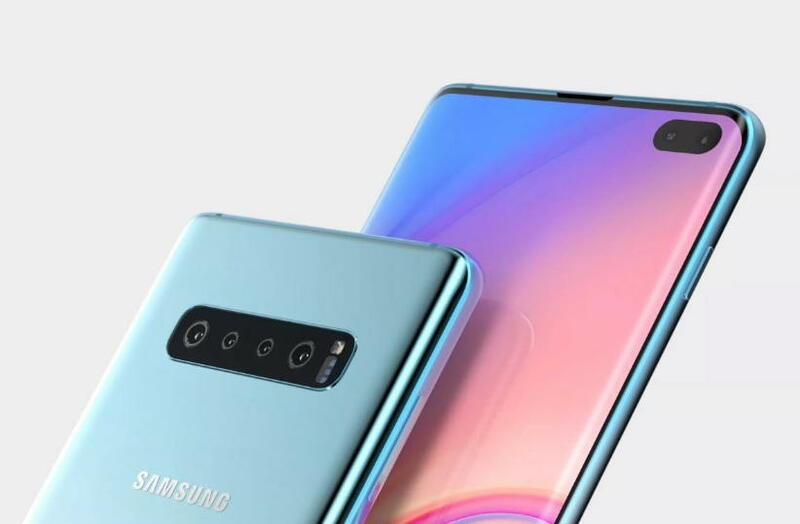 The three news Galaxy devices which are expected to launch next year are, the Samsung Galaxy S10, Galaxy S10 Lite and the third variant called the Galaxy S10 Plus. However, a new report from folks at galaxyclub suggests something really interesting. The report claims that they have found some new information which suggests that, there will be a fourth variant of the Galaxy S10 which is supposed to come with 5G network support and carries a model number SM-G977. The report also suggests that the fourth variant of the Galaxy S10 will be available in the U.S. and South Korea only with model numbers SM-G977 and SM-G977N. The reports further claim that the Galaxy S10 with model number SM-G977 is indeed in development and will be launched a little later in the market after the three variant of the Galaxy S10. The report also suggested that the 5G variant of the upcoming Galaxy S10 device will be priced higher than the larger variant of the Galaxy S10 Plus which can go up to 1000 euros, (around Rs. 82,000). However, we can’t confirm the report as yet, as we didn’t have any official information yet.